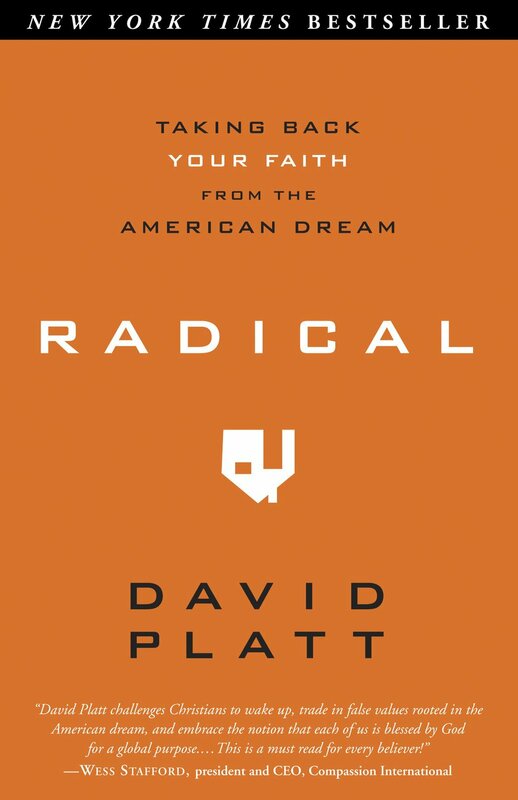 Finally, he urges you to join in The Radical Experiment --a one-year journey in authentic discipleship that will transform how you live in a world that desperately needs the Good News Jesus came to bring. 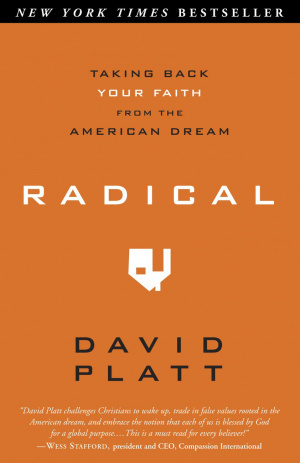 Radical by David Platt was published by Waterbrook Multnomah in May 2010 and is our 16251st best seller. The ISBN for Radical is 9781601422217. Be the first to review Radical ! Got a question? No problem! Just click here to ask us about Radical .